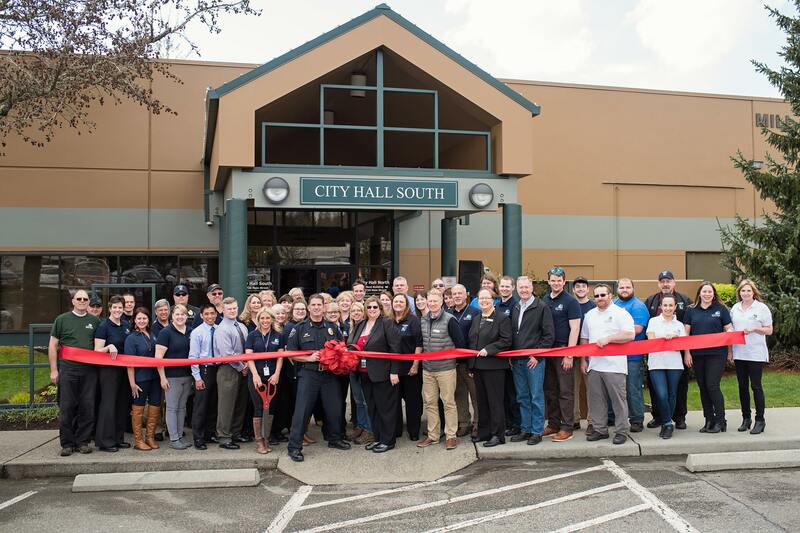 The City of Mill Creek offers a comprehensive benefit package for regular full-time employees and regular part-time (20 hours or more per week) employees. Some benefits for regular part-time employees are prorated; for example, a half-time regular employee would accrue sick leave at 50% of the regular amount. The benefits summarized below are for non-represented employees. Represented employees may receive some or all of the benefits listed below based on their collective bargaining agreements (CBAs); those employees should consult their CBA for specific information about their benefits. Includes options for employees to enroll in a flexible spending account for dependent care and/or for unreimbursed medical expenses. Municipal Employees Benefit Trust (MEBT), which is a 401(a) Social Security replacement plan; employees of the City of Mill Creek do not contribute to or earn Social Security credit while employed with the City.